In eighth grade I visited Horne Lake Caves with my Outdoor Education class. We donned helmets, grabbed flashlights and made our way into the myriad of underground abysses. While it was easy for our adolescent bodies to make our way into the caves, spelunking may not be so simple for everyone. 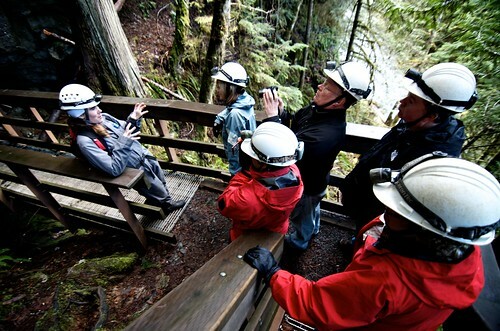 With a brand new interpretive centre coming to its mid-Island site, Horne Lake Caves is proud to feature Canada’s first entirely accessible underground experience. Of the approximately 30,000 visitors to the caves each year, only 1/3 of them ever get to enjoy the underground experience. The new interpretive centre highlights Horne Lake’s 7 caves and features an education centre, a museum and a cave theatre. 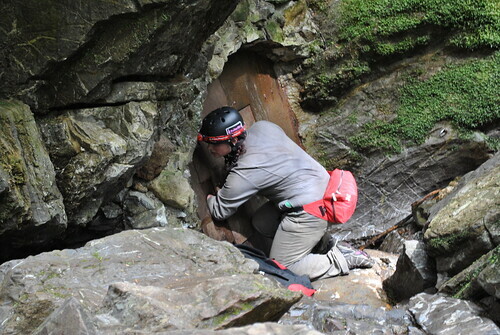 The beauty of Horne Lake Caves is in the fact that much of it is undeveloped and untouched, making it easy to see why these caves have been named Best Natural Outdoor Site in BC by Attractions Canada. The public is invited to the opening of the interpretive centre throughout the day on on Tuesday, August 9th. Horne Lake Caves is located at 3900 Horne Lake Caves Rd. in Qualicum Beach. From Highway 19, take exit 75 and follow the signs. 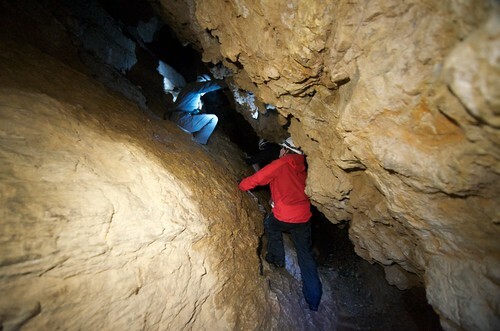 For more information on Horne Lake Caves, visit them online or follow their updates on Twitter.